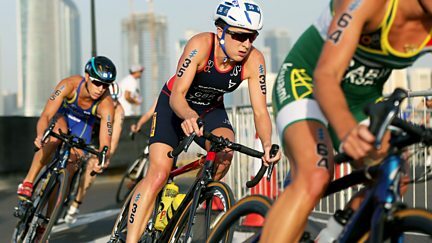 Highlights from the opening leg of this year's World Triathlon Series in Abu Dhabi. 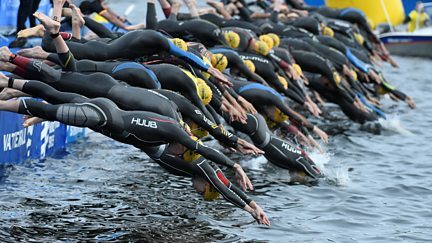 Ore Oduba presents live coverage of the inaugural British Triathlon Mixed Relay Cup. 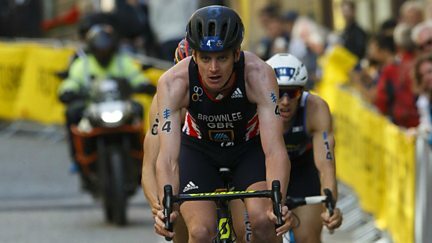 Highlights from the penultimate round of the World Triathlon Series in Sweden. The best action and reaction from Montreal, the seventh leg of this year's World Series. A look at the action from the sixth leg of the World Series races in Edmonton, Canada. Action and reaction from the fifth round of the elite World Series, held in Hamburg. 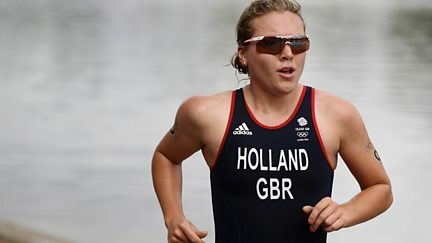 Live coverage from the fourth leg of the Triathlon World Series, taking place in Leeds. The best of the action from the third round of the elite World Series, held in Yokohama. The best of the action and reaction from the second round of the World Series. The best of the action from the opening leg of the World Series. Highlights from the dramatic climax to 2016's World Series in Mexico. 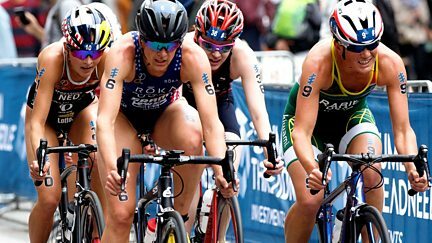 The best of the action from the elite women's race in the world series grand final. 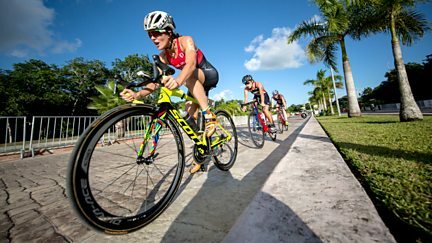 Highlights of the men's and women's races in the season's penultimate World Series event. 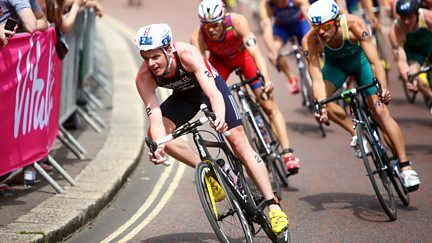 Highlights of the seventh round of the 2016 World Triathlon Series from Hamburg. 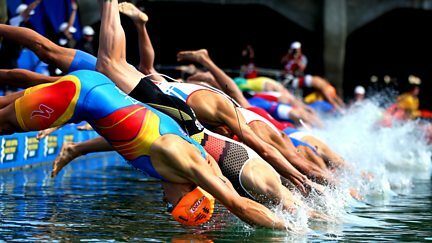 Highlights of the sixth Triathlon World Series event on the calendar from Stockholm. 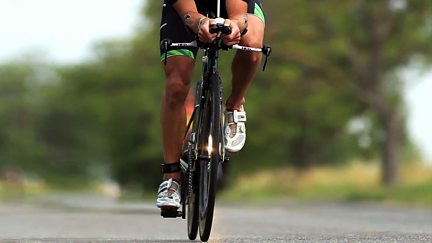 Jonathan Edwards presents live coverage of the Triathlon World Series event in Leeds. 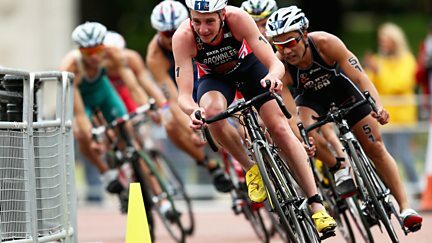 Jonathan Edwards presents highlights of the Yokohama leg of the World Triathlon Series. 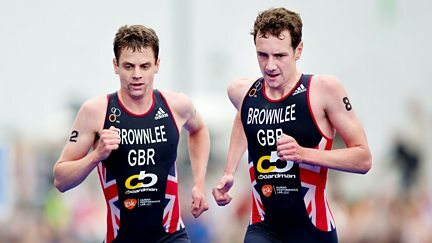 Tom Fordyce speaks to triathlete brothers Alistair and Jonny Brownlee. Extensive highlights and reaction from South Africa. 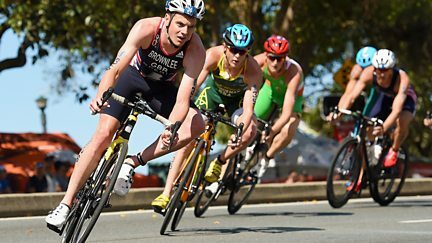 Highlights from the second round of the triathlon World Series from Australia. Extensive highlights from the opening stage of the 2016 nine-leg World Series. 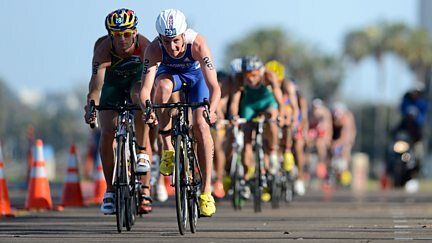 Coverage of the men's race at the World Triathlon Series grand final. 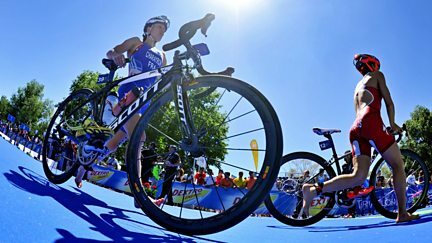 Coverage from the women's race at the World Triathlon Series grand final in Edmonton. 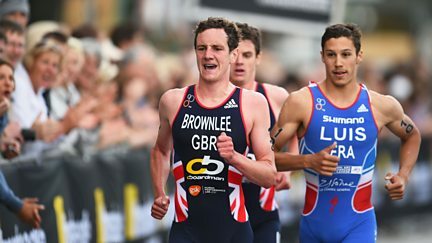 Highlights of the men's and women's elite races in Stockholm. Sonali Shah presents highlights of the sixth round from Hamburg. Highlights of the men's and women's elite races at Lake Michigan in Chicago. 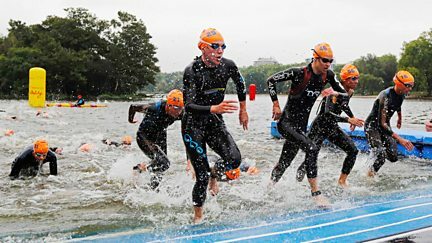 Hyde Park plays host to the fourth leg of the World Triathlon Series. 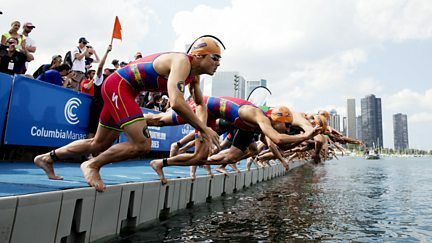 Action from the third ITU World Triathlon Series event, which takes place in Yokohama. Action from the second leg, which takes place in Cape Town, South Africa. 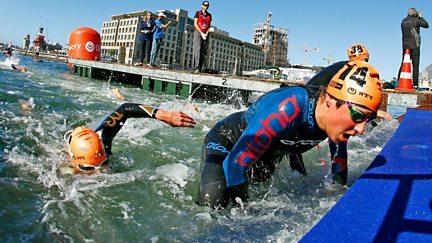 The 2014 World Triathlon Series kicks off in Auckland, New Zealand. 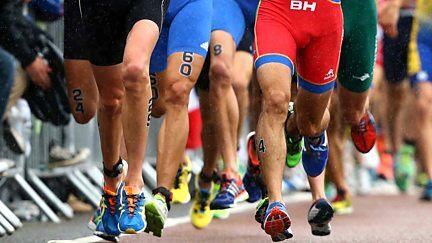 Sonali Shah presents coverage of the hotly-anticipated men's race from London's Hyde Park. 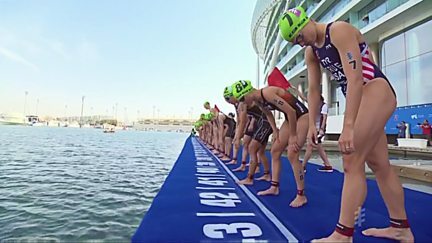 Extended highlights of the women's race at the ITU World Triathlon Series Grand Final. Highlights of the men's and women's races from the sixth stage of the 2013 World Series. 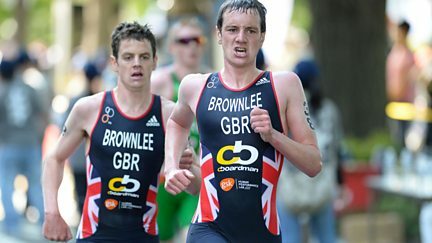 Coverage of the men's race from Madrid, plus highlights of the women's event. 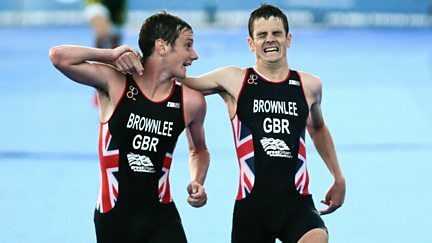 Highlights from the third race of the 2013 World Triathlon Series. 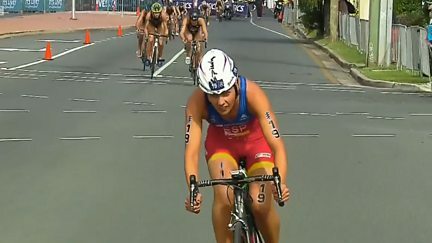 Sonali Shah presents highlights of the second race of the 2013 World Triathlon Series.